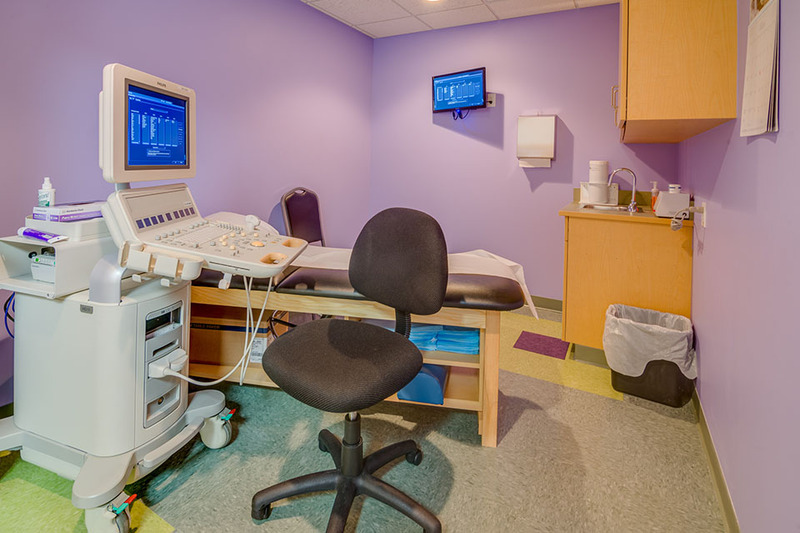 Three Rivers Corporation originally built the MidMichigan Obstetrics and Gynecology facility. 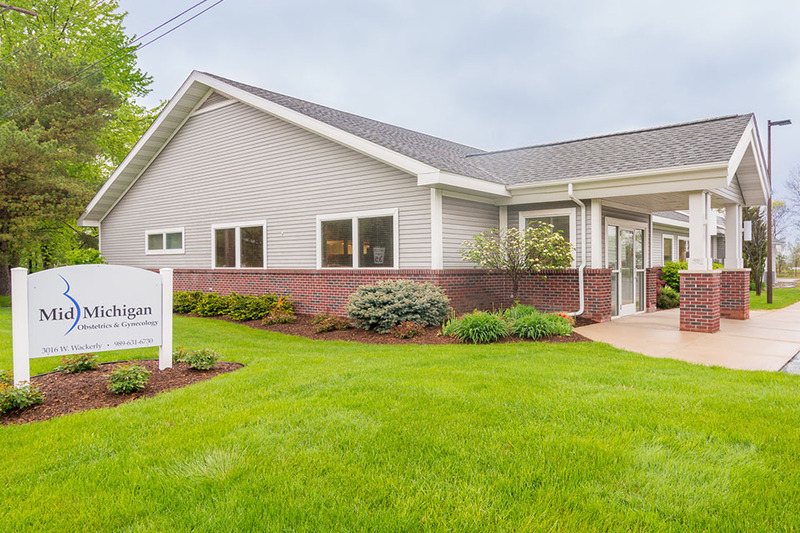 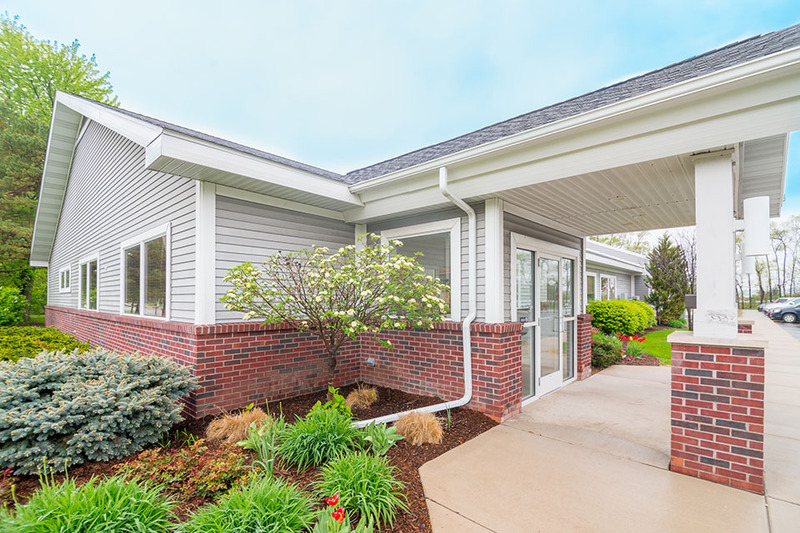 Nine years later, Three Rivers was hired to design and build an addition to their current facility and evergrowing needs. 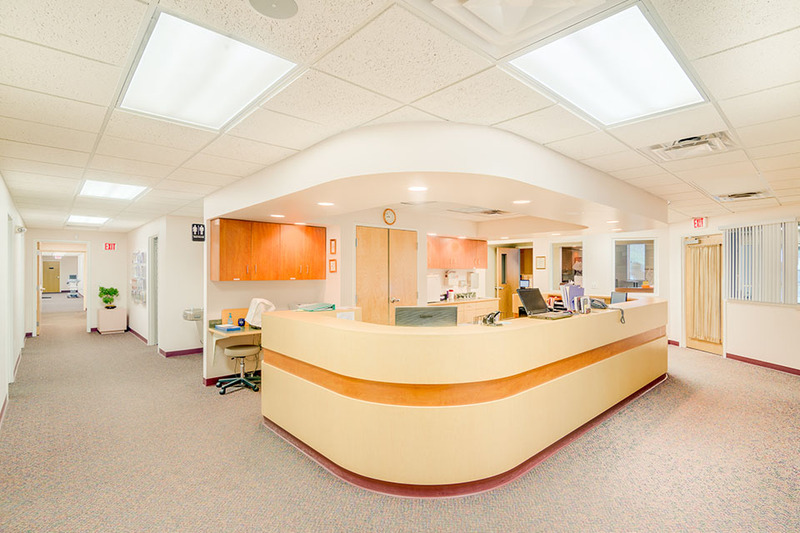 The addition project was seamless as the facility was able to maintain daily operations during construction. 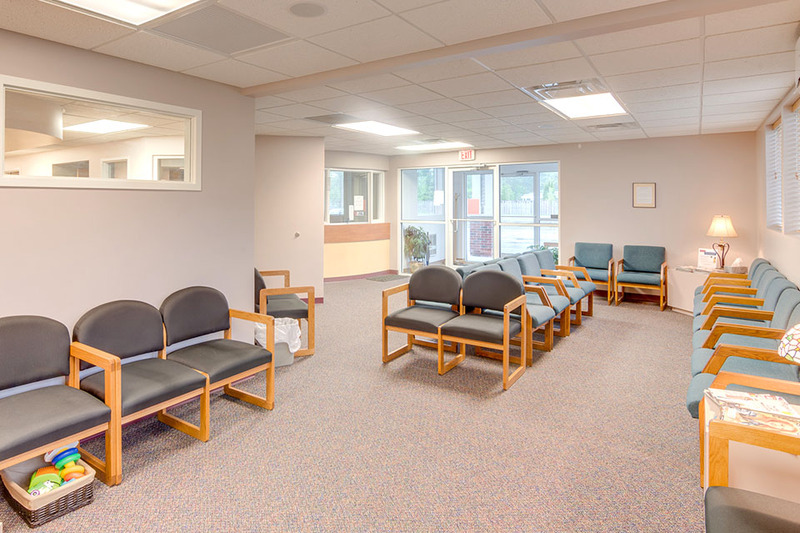 The waiting room in the original facility was expanded during this process to accomodate for more patients at once.